2 Bedroom Flat For Sale in St. Albans, Hertfordshire for Asking Price £410,000. 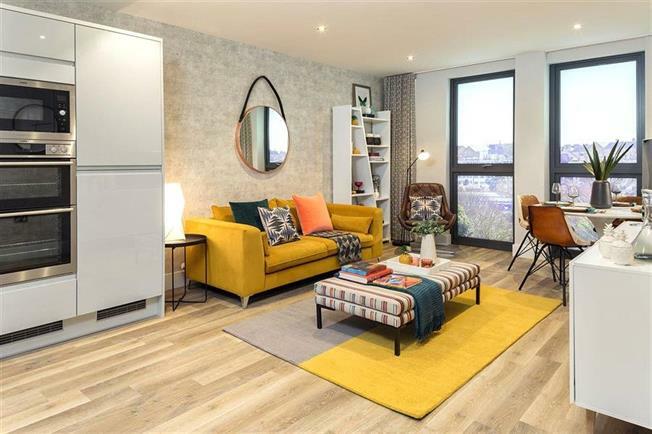 An excellent 2 Bedroom apartment offering open-plan living throughout. Both master and second Bedrooms are fantastically proportioned and 2 convenient storage cupboards complete the home.